Thanks for sharing, and the music adds a nice effect (like the Henrik Stenson video you shared a couple weeks ago). And not just the pivot of these long-cast guys, but also the motion of the arms and the leveraging of the hands exactly like Shawn explains/shows here (absent the dramatic music) . . .
P.S. I thought I would add the Henrik video just for fun . . . If you try and fling the fishing weight with your hands you would never get the distance they can by loading the rod using the force of the pivot. Yet that is what so many golfers try to do. Last edited by Gmonkey; 03-24-2017, 08:36 AM. Think some of you may be surprised with the path of Rogers backhand topspin return. Also look at the follow through on a power shot (0.24). That must be swing driven. 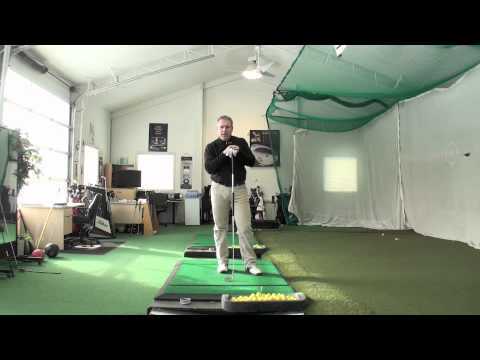 The left power hook is a power swing with body with the oponents head contact on the way to the end of the swing. That is how someone as light as manny has brutal power. Check out the rare overhead view of the shoulder turn at 2.38....blink and you'll miss it (as Hatton did lol) . Last edited by Gmonkey; 03-27-2017, 07:19 AM. Check this out. Pivot and no Early Extention look at left side of his hip. 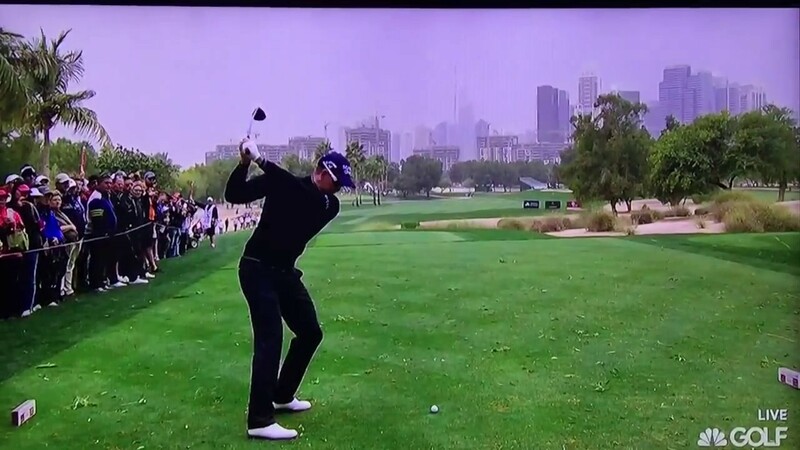 Also check out the amazing HD angle of attack and trajectory of weight. This is every bit as good as a Rory Drive. To do this with a fixed spool real is poetry. Most use multiplyer which is easier.